T/Sgt. Ray B. Petty, son of Mr. and Mrs. Al Petty, Bunger, attended Gaham High. Entered AAC in 1942, trained at Stinson Field. Served in England, France and Germany. Awarded Amer. 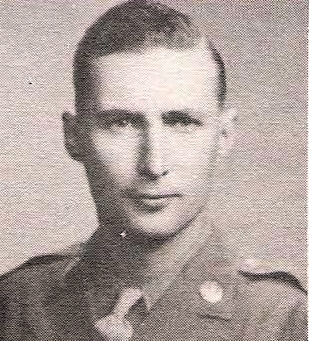 Campaign Medal, EAME Campaign Medal with 4 Bronze Stars and Victory Medal. Discharged in 1945.